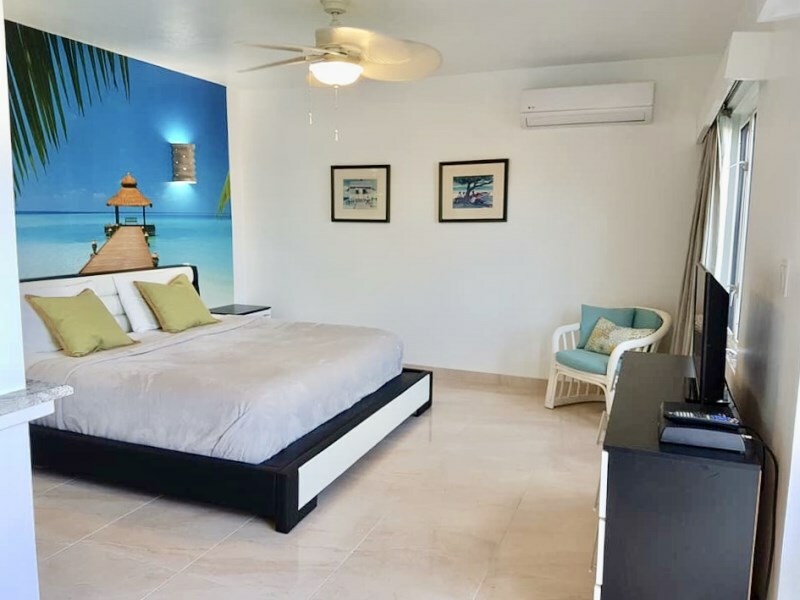 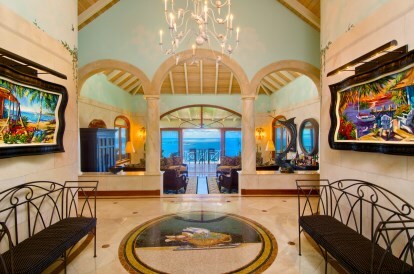 Located high above the powdery, white beaches of Cane Garden Bay and the sparkling, turquoise waters of the Atlantic, Mango Manor offers the ultimate luxury investment . 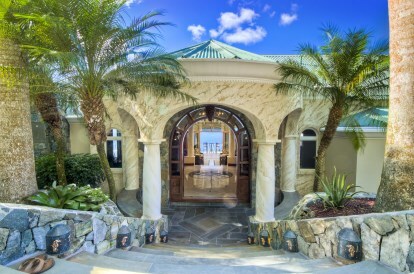 The epitome of opulence, this magnificent estate provides its new owner a truly paradisiacal experience. 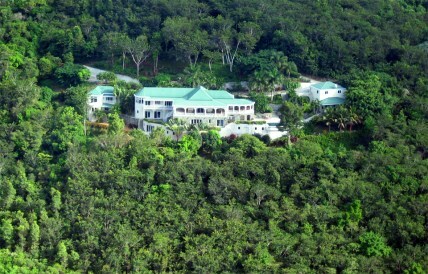 The property has a new asking price that has been reduced $3,000,000 below its appraisal market value . 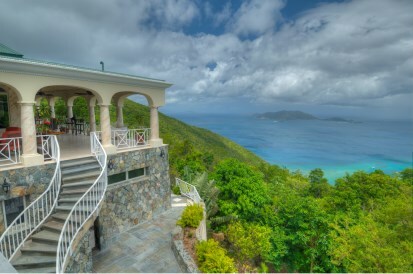 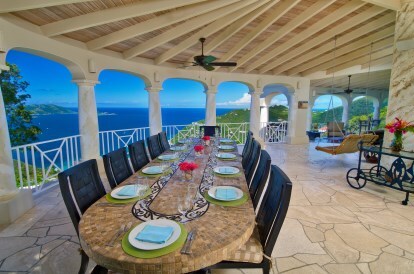 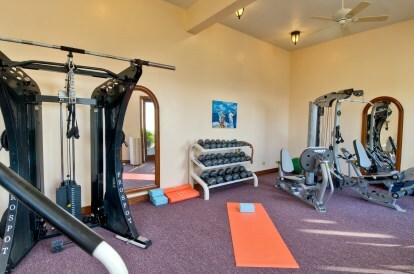 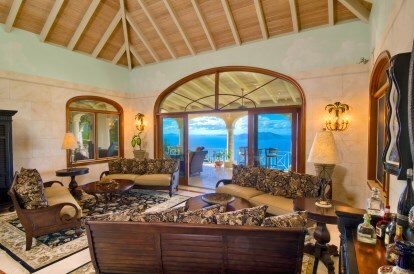 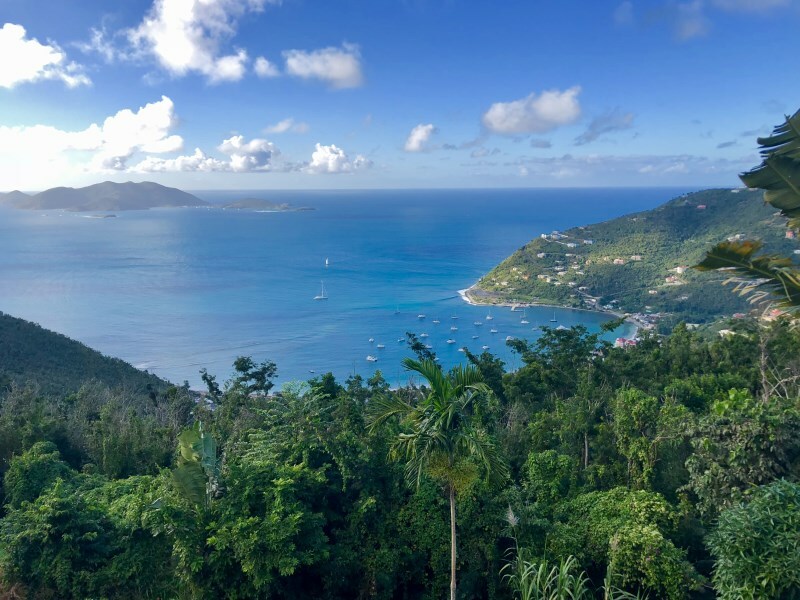 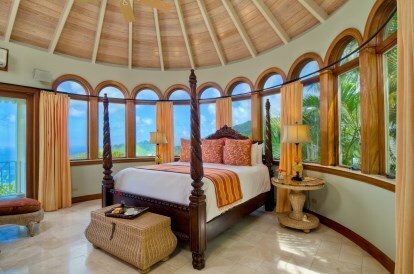 The BVI is well known by the ultra wealthy for its ability to save investors money and create a higher ROI . 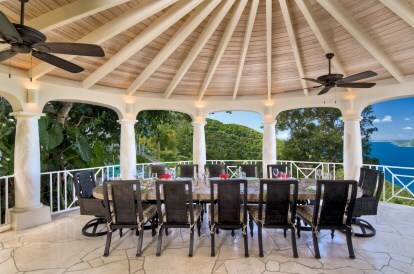 The appraisal value of this luxurious estate currently sits at $8,600,000 USD. 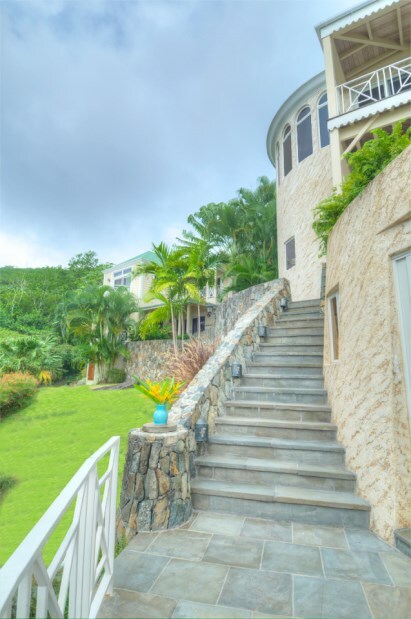 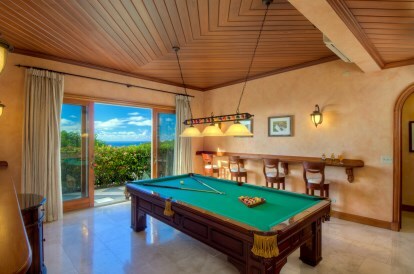 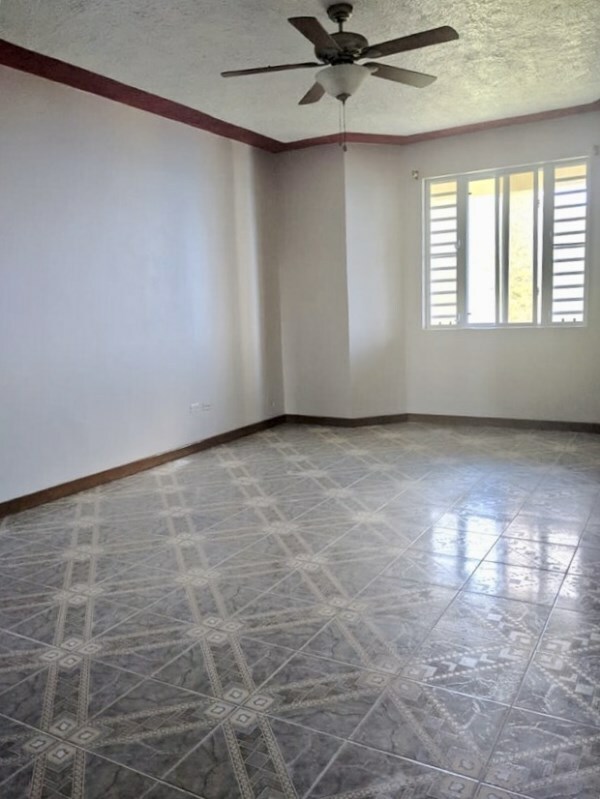 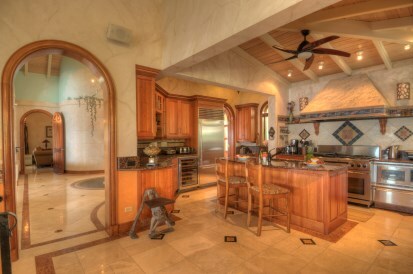 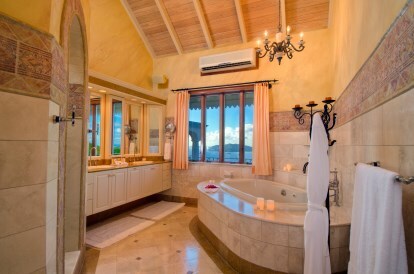 The BVI property market has never before offered an opportunity like this .